You might know Silvana Nardone from her previous cookbook, Cooking for Isaiah: Gluten-Free & Dairy-Free Recipes for Easy, Delicious Meals. Or you might know her as the founding editor of Every Day with Rachael Ray. Maybe you know her from her blog, Silvana's Kitchen or as a contributor to Food & Wine and FoodNetwork.com. However you know her, you know that Silvana is a real food professional. I have met Silvana and can tell you that she is as lovely as her food. 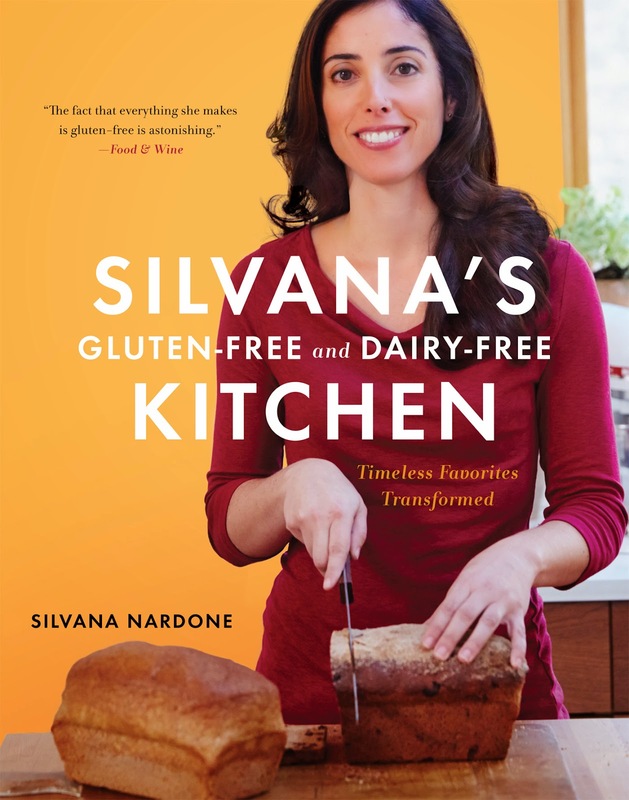 I don't typically review books or products that aren't what I call "Welcoming Kitchen friendly" (vegan, gluten-free, allergen-free), but I am making an exception for Silvana's new book. Silvana's Gluten-Free and Dairy-Free Kitchen is really a gorgeous cookbook. Not only that, but it can be immensely helpful to folks who are eating dairy-free and gluten-free. Silvana has created a variety of flour blends, so that you can get just the right texture depending on what you are making. For example, she has a Gluten-Free Bagel and Pretzel Mix and a Gluten-Free Seasoned Flour plus basic all-purpose blends, etc. 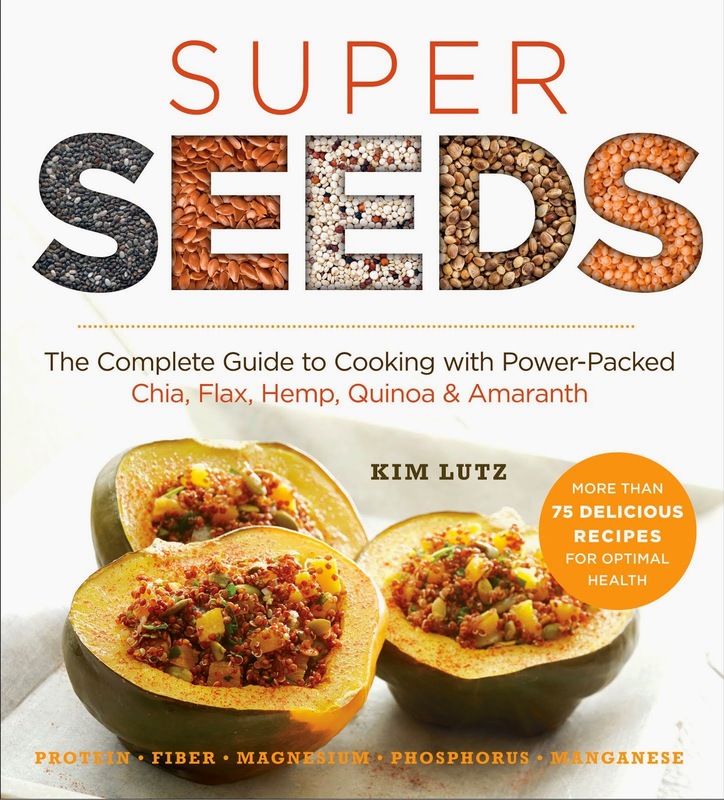 She also has a wide range of recipes for dairy substitutes (please note that most of these are nut-based). 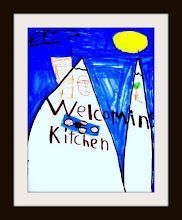 Once you figure out those building blocks, Silvana has a host of recipes, many of which are illustrated with beautiful photos, to turn into dairy-free and gluten-free meals. 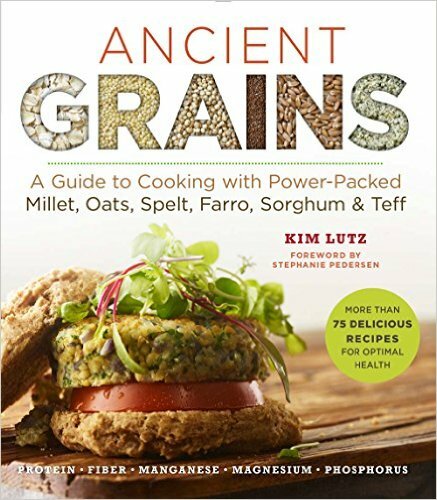 Although many of these recipes include eggs or meat, there are some vegan options and although I didn't try to substitute any of the eggs with my go-to egg substitutes (flaxseed meal, chia seed, applesauce or commercial egg replacer), I suspect that several would turn out well if you did.